Seriously, today was so windy, my hair was blown in all directions! Definitely not a very good day to wear a skirt or a dress. I hope you've been keeping warm too. Let's check out this week's sweet findings. Do you love to read? I enjoy reading novels, especially novels that has recipes or anything about food! Though I have not tried the recipes from the books below, I sure enjoy reading them. 1 - Have you read Jenny Colgan's collection? "Meet me at the Cupcake Cafe" or "Welcome to Rosie Hopkins' Sweet Shop of Dreams" or "Christmas at the Cupcake Cafe" ? I love these books. Below you can see she has other titles too. You've got to check it out yourself. 2 - How about Tracy Madison's "A Taste of Magic"? Seriously, I was hooked! 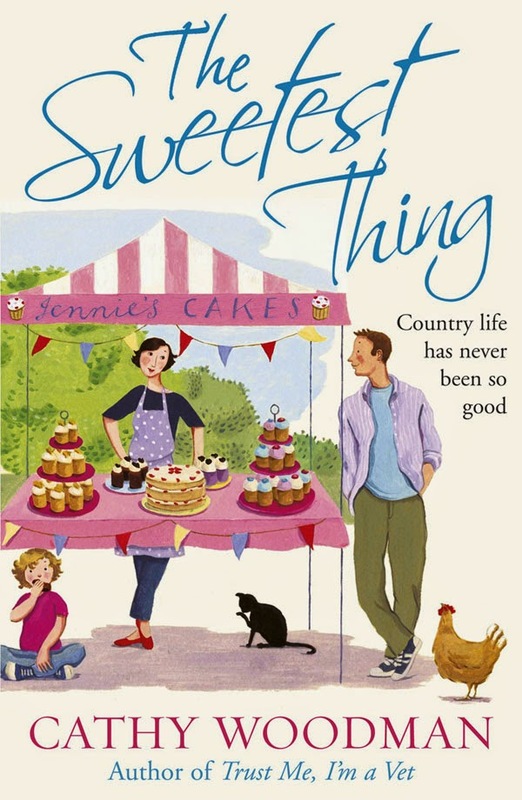 3 - "If only everything in life was as simple as baking a cake...", written by Cathy Woodman; titled "The Sweetest Thing" is another one to read. 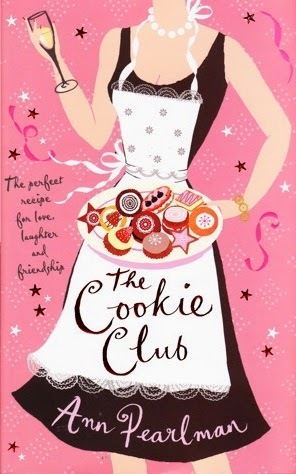 4 - How nice it would be if you are part of "The Cookie Club"? Check out this number by Ann Pearlman. 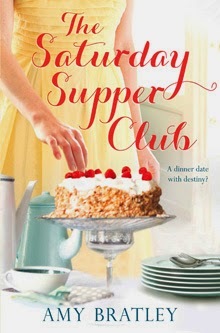 5 - Don't forget to also add this novel to your list, called "The Saturday Supper Club" by Amy Bratley. If you have novels that you've read or would recommend, please share in the comments section. How to create a dessert?